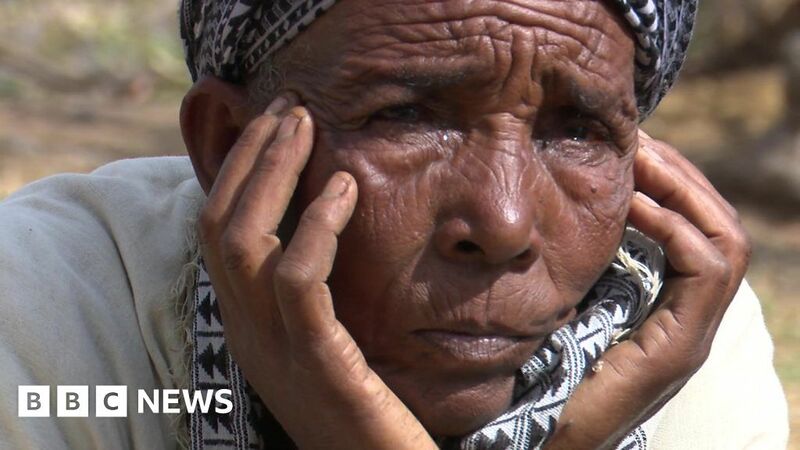 Mulunesh Bejiga heard the noise when Ethiopian Airlines flight ET302 crashed near her home. Since then she has mourned with families of the deceased when they visit the site. Passengers from 35 countries were on board the flight from Addis Ababa to Nairobi that crashed on 10 March, killing all 157 people on board. She describes the shock of seeing the wreckage of the flight, and the pain of seeing families from across the world grieving.